Getting to grips with piping! It is my belief that a true cake decorator knows how to pipe in any edible medium from buttercream to royal icing. 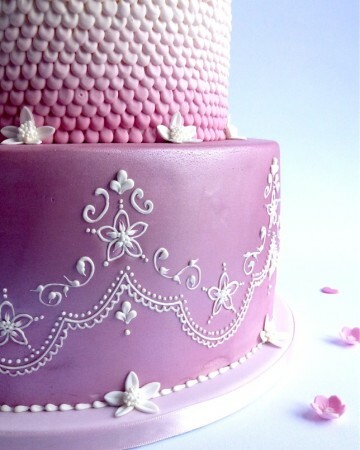 There are many, many skills that can be learnt in the quest of cake decorating excellence and piping is a the top of the list as one of those must have skills! 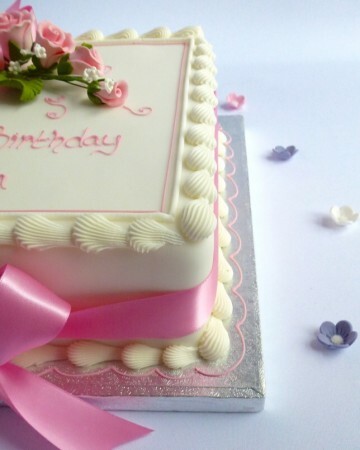 Piping is not easy….at all, it involves a series of finite skills that take time and patience to learn and perfect but once you’ve nailed it will never look back! 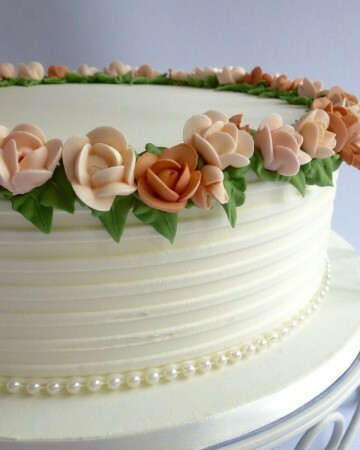 There is nothing quite like freehand piping lace onto a wedding cake, making 100’s of royal icing roses, flood icing onto cookies or creating beautiful swirls of buttercream onto cupcakes just by using the right tube and technique. 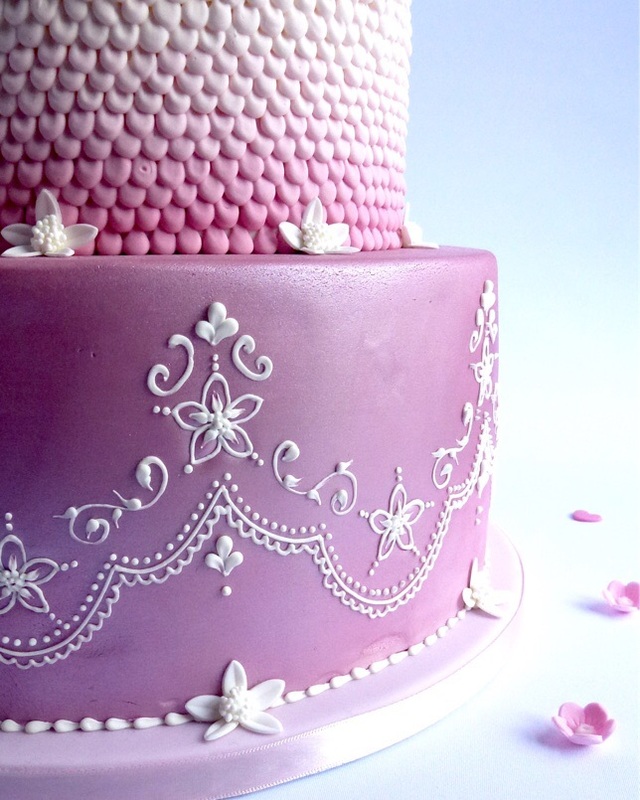 All of these things involve piping in some shape or form and the satisfaction I get from creating any of those things far out weighs any other cake decorating skill I have. Once you have learnt the basics the possibilities are endless and as your confidence grows you will find yourself tackling all sorts of things. 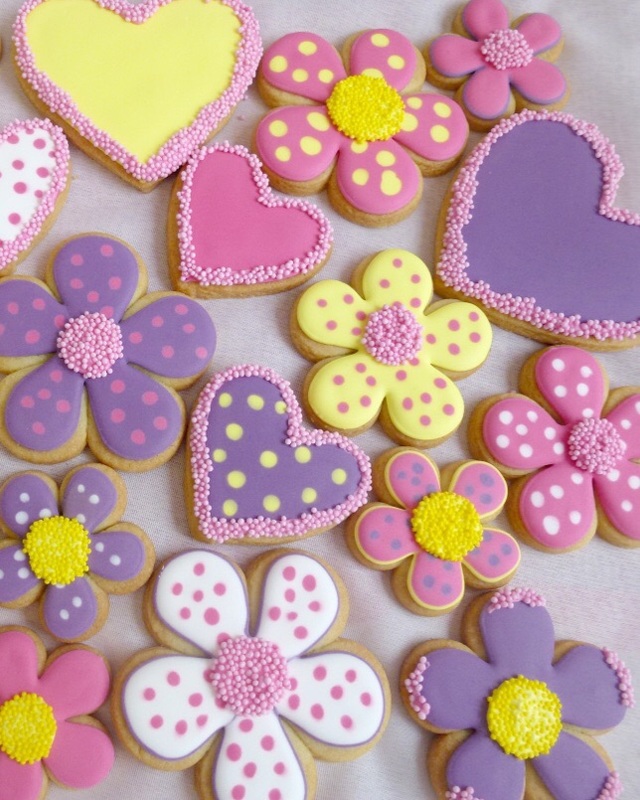 To help you get started, how to improve or even figure why you may have been going wrong your piping skills there are 3 basic things that need to be considered. 1. The medium your are going to pipe with i.e. 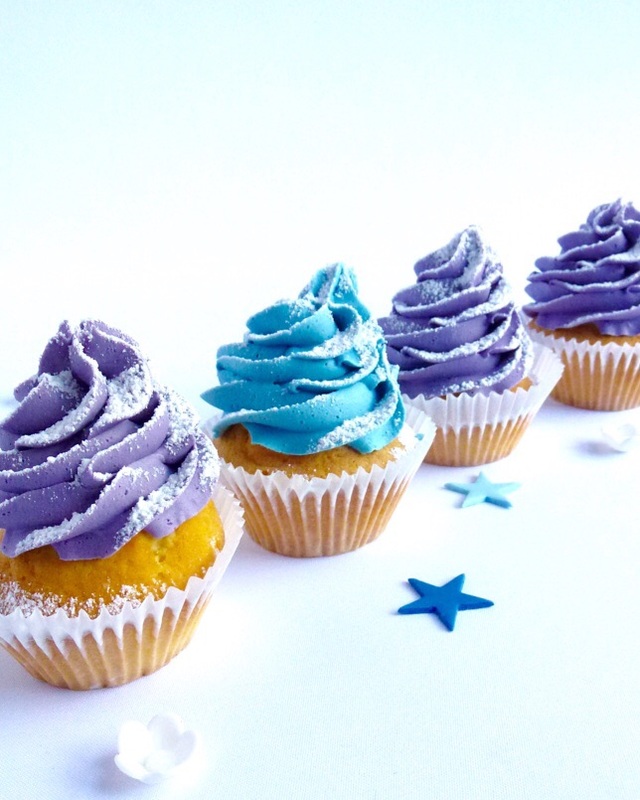 Buttercream, the amount and consistency. 2. The type of piping bag and size of piping tube i.e. Plastic disposable bag with a large star nozzle. 3. How you hold the bag. 1 will dictate 2 and 2 will dictate 3, get any of these wrong you may well end up in a horrible sticky mess or just not achieving very good results. When I teach the most common mistake of all 3 things, especially people who are self taught, is not holding the bag correctly. Piping is all about how you hold the bag and there are 2 types which I call the ‘pen hold’ and the ‘fist grip’. Imagine you are about to pipe some buttercream rose swirls onto cupcakes, the tube and bag choice are easy, a large serrated piping tube fitted into a large piping bag, the bag is filled with buttercream and the top of the bag is twisted tightly. The hold you should use for this is the ‘fist grip’. The twist of the bag sits in the gap between your thumb and fingers, with the top part upwards and the filled part of the laying in the palm of your hand. When you close your hand around the bag and squeeze the pressure will push the buttercream down and out of the piping tube and off you go. Now imagine you have a small writing tube in a small disposable piping bag filled with a little royal icing ready to pipe some lace onto a wedding cake. The way you should hold the bag for this is as you would hold a pen to write and the pressure comes from the thumb pushing against the index finger. 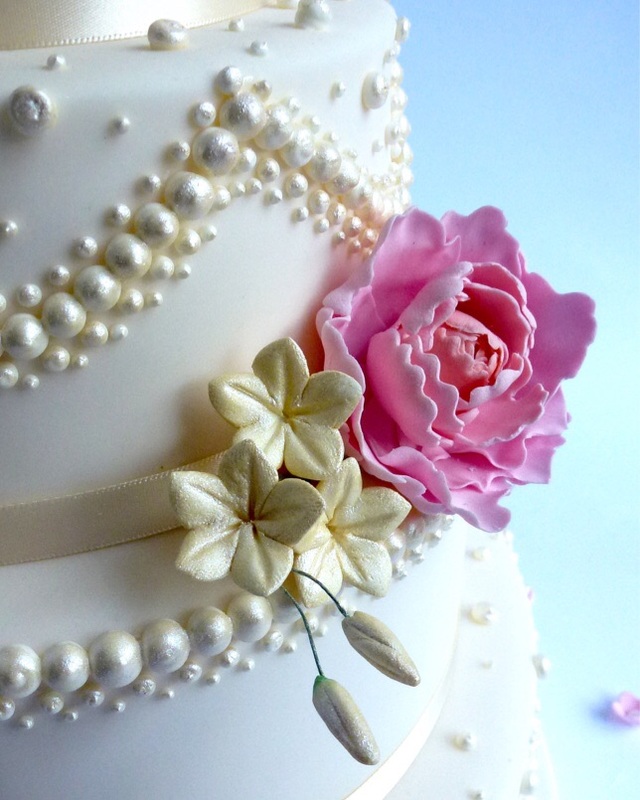 This hold will give you the control you need to do the required delicate and intricate piping. So now think about those 2 examples and swap the holds around for the 2 different circumstances. If you held the large bag and tried to use the ‘pen grip’ you wouldn’t have the strength to push the buttercream out with just your thumb and you would have little or no control over the end of the bag, it would be like trying to draw a straight line with marker pen taped to a broom handle, not very easy. On the other hand, piping lace with a small bag held in a ‘fist grip’ would work ok but you would loose the fine control, this would be like holding a pen in you fist and trying to do beautiful hand writing, try it and you’ll see what I mean straight away.